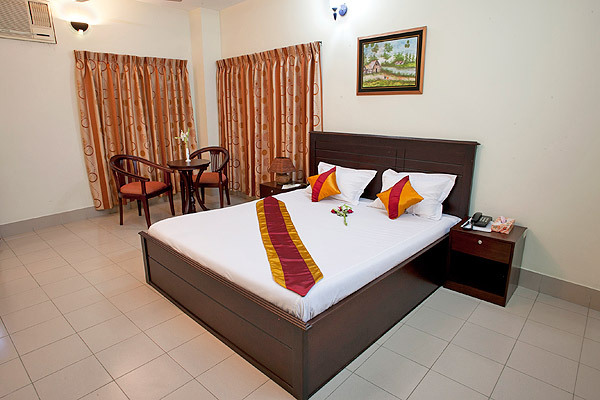 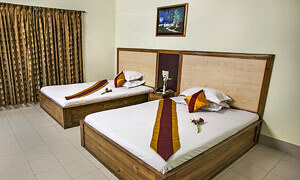 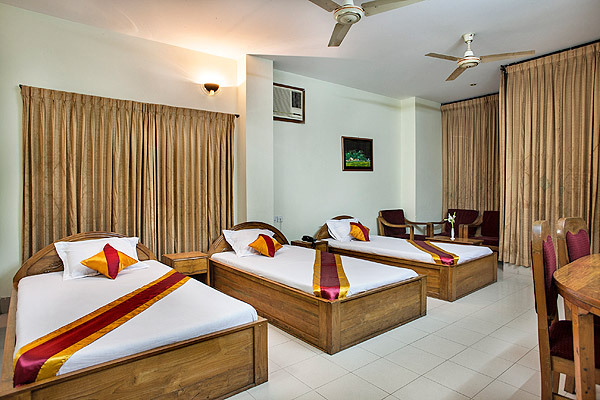 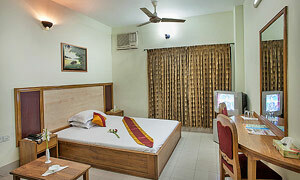 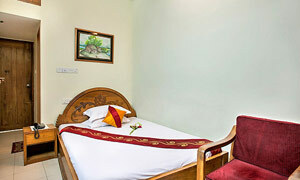 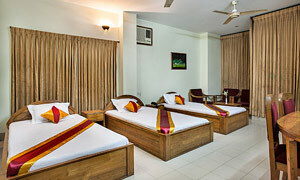 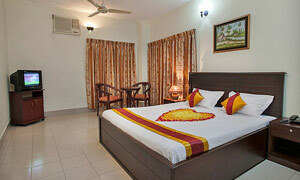 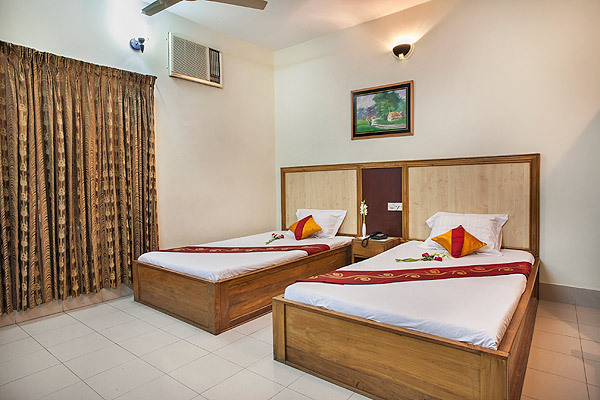 Stay with us at Hotel Supreme at very affordable price. 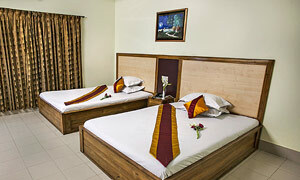 We have various types of rooms and suites to meet your needs. 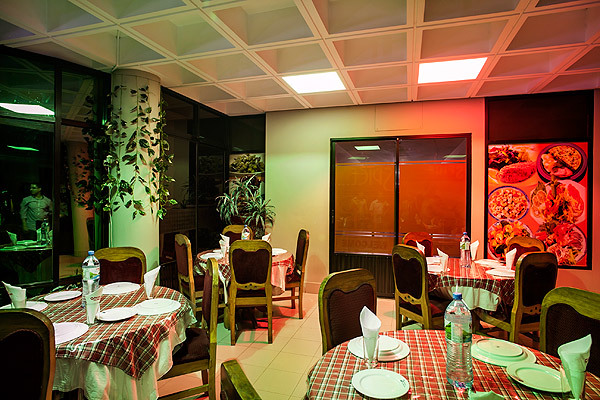 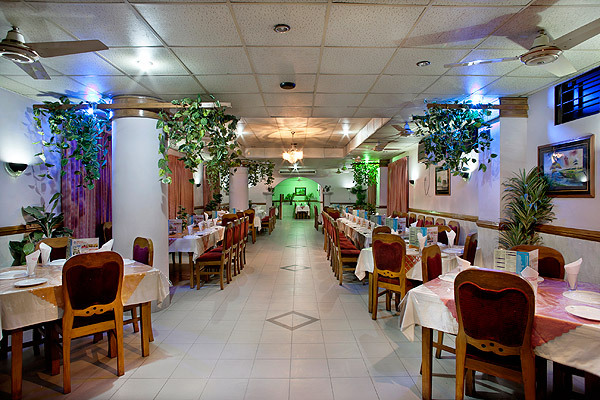 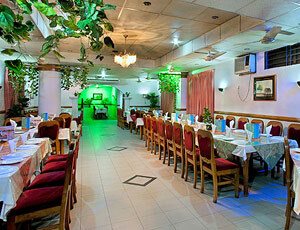 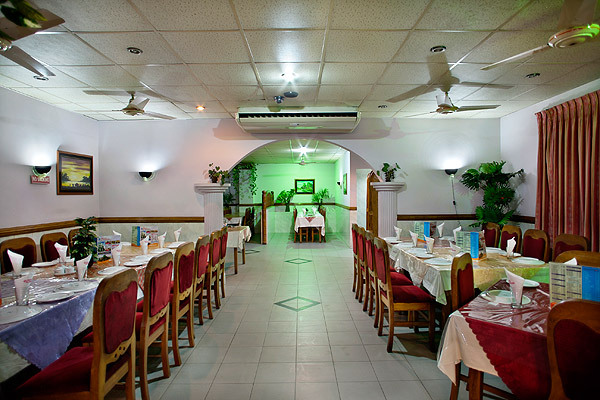 Exotica restaurant in Hotel Supreme offers authentic English, Chinese, Indian and Tradional Bangladeshi Dishes. 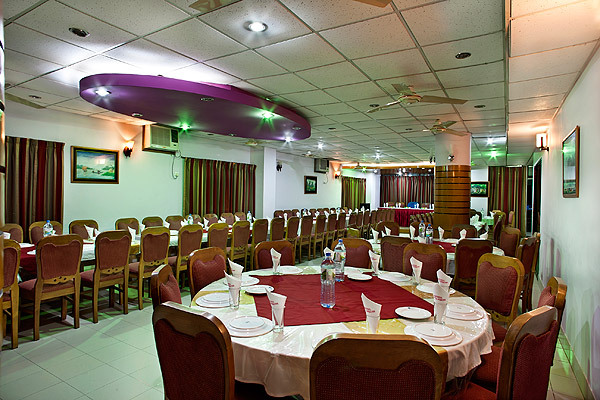 Visit to Exotica and turn your evening into event. 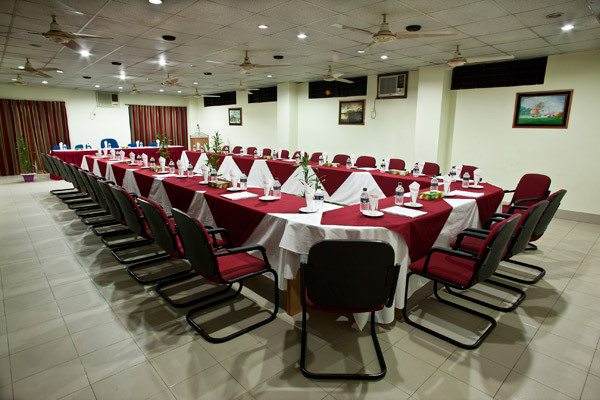 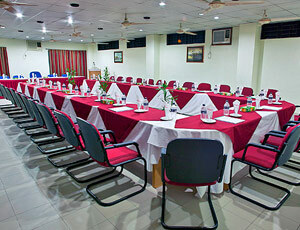 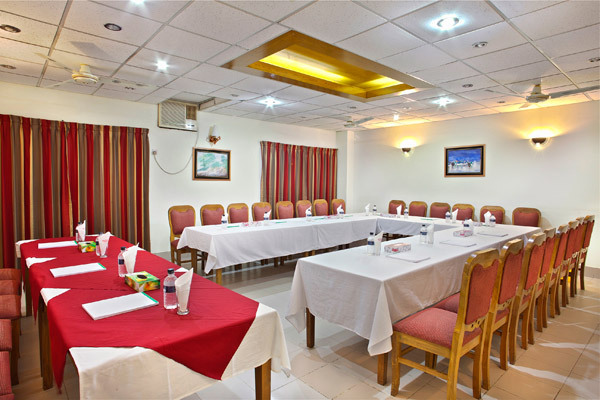 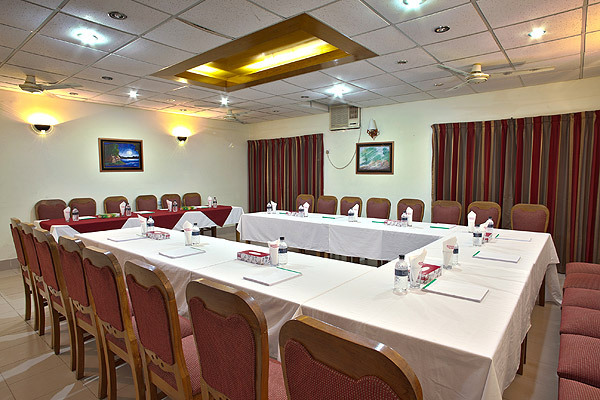 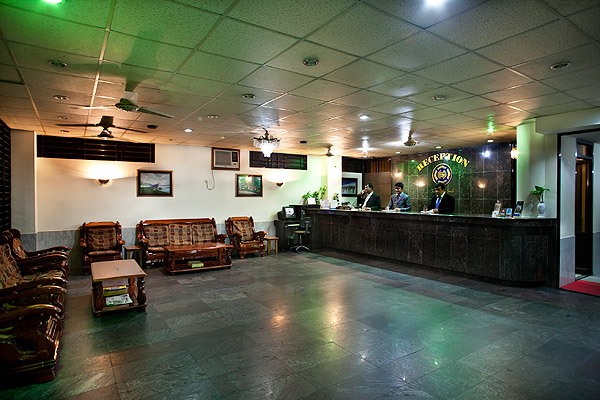 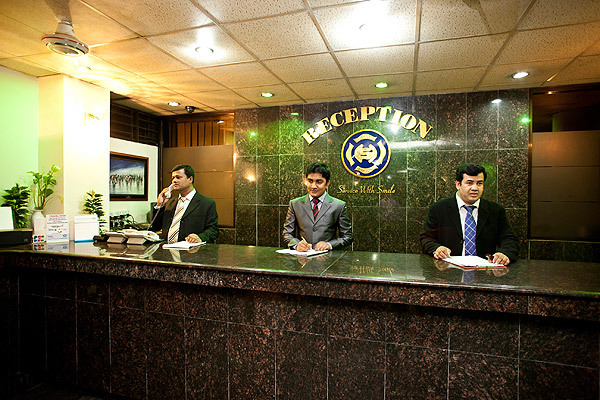 Hotel Supreme offers fully air-conditioned well decorated Conference Hall and Party Center.